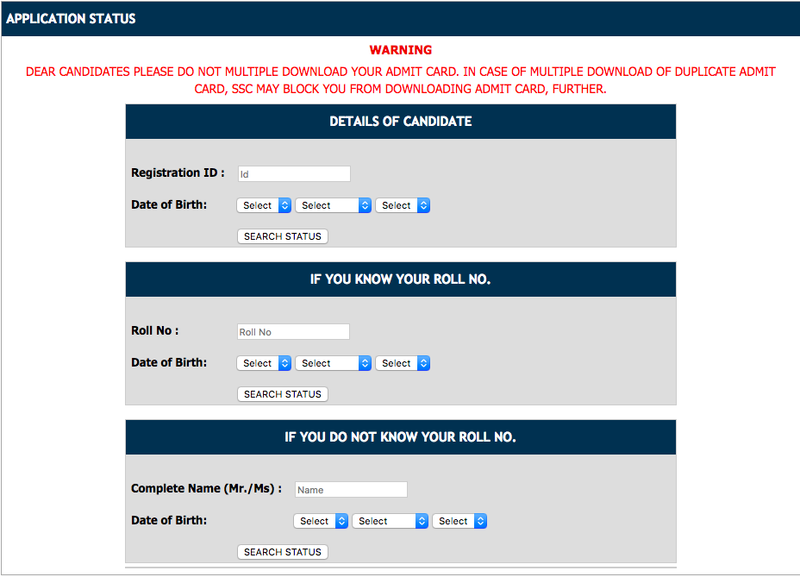 SSC has released the admit card / status for SSC CGL 2017 Tier-3 Papers. We will update the links to other regions as soon they are published on respective official websites. All the Best for Tier-3.